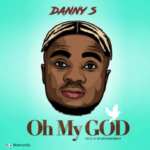 Off the Lite Crooner, Danny S drops the first official single for 2018 titled EGE (Dribble). 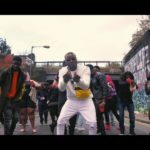 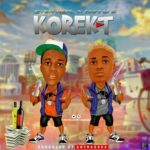 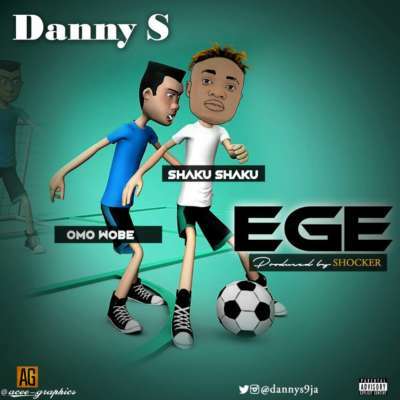 Produced by Shocker Beatz, Ege is a new Shaku-Shaku Patterned Monster Hit. 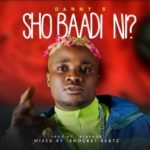 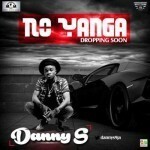 Danny S – Ege (Dribble)“Danny S – Ege (Dribble)”, 5 out of 5 based on 1 ratings. 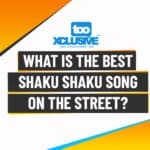 What Is The Best Shaku Shaku Song On The Street?